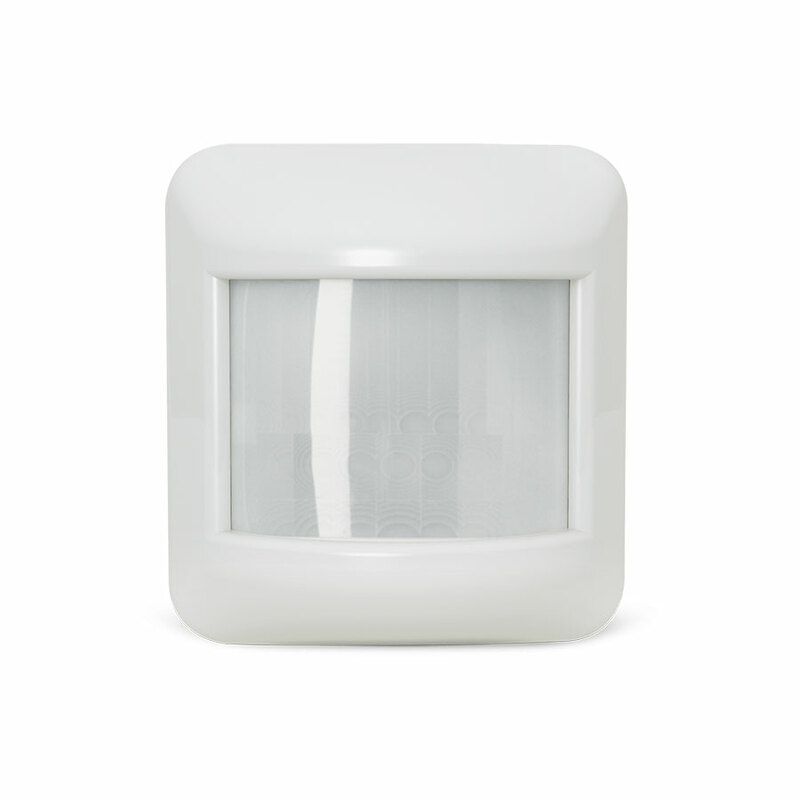 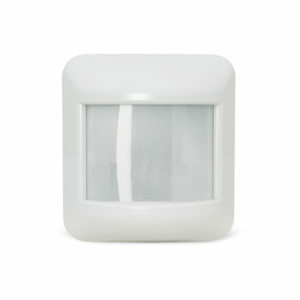 SENSORWORX is a new brand of lighting controls that is redefining the occupancy sensor category. 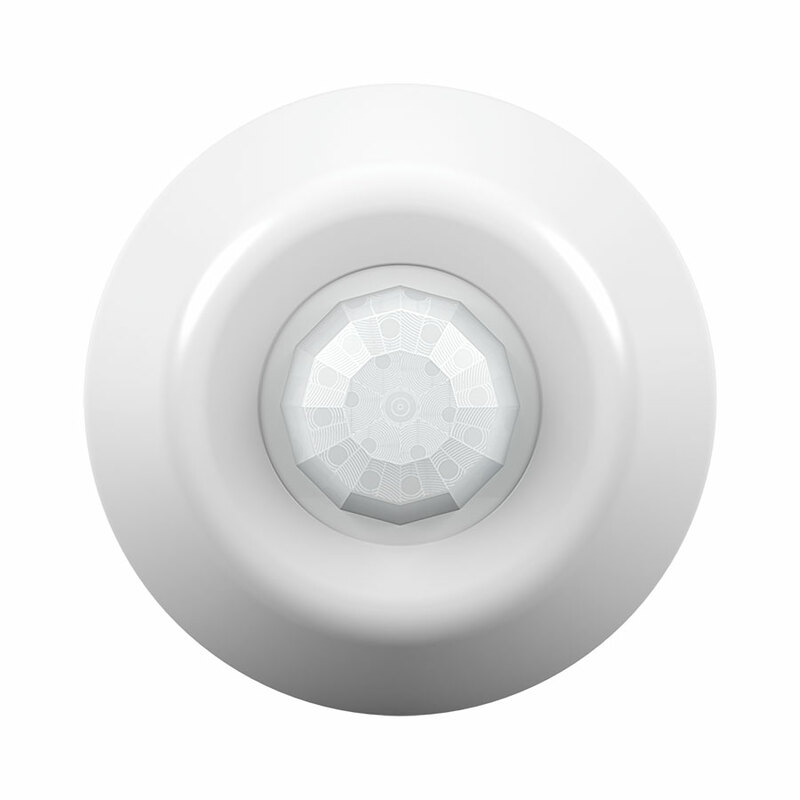 At the core of this claim is the incorporation of key innovations in three areas: Technology, Convenience, and Manufacturing Quality. 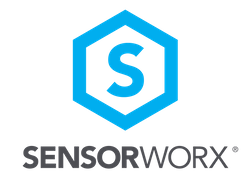 Taking pride in their work and team, Sensorworx knows that quality requires attention to detail at all levels of the manufacturing process. 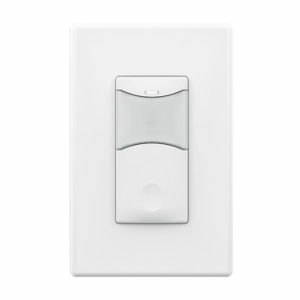 Which is why SENSORWORX proudly manufactures lighting controls in the United States.